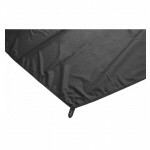 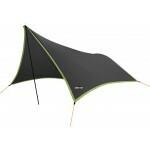 Protect your Force Ten Spindrift 300 inner tent groundsheet by adding this footprint groundsheet to your essential kit. 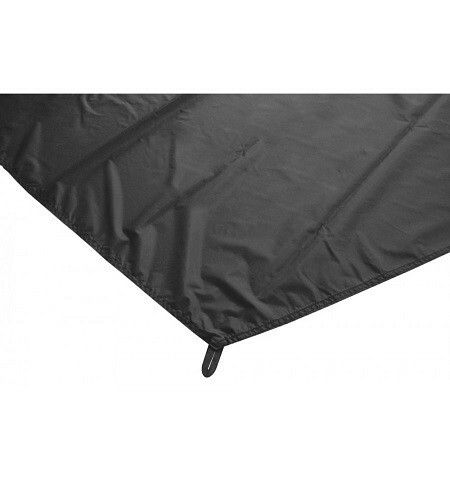 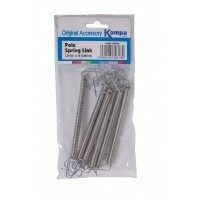 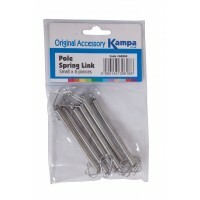 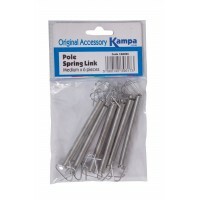 This Force Ten footprint is easy to remove and clean and provides protection against tears and holes from stones and rough ground - an invaluable addition to extend the life of your Spindrift 300 Tent. 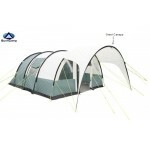 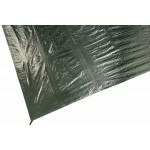 Force Ten Spindrift 300 Footprint Groundsheet.